Emily Keal is one of the most passionate speakers you’ll ever meet her enthusiasm shines through in every talk she gives. You cut her and she bleeds internet marketing, she’s been training business owners how to dramatically improve their online presence, and turn traffic into revenue, for more than 6 years. Highly adept at delivering high-class quality training by utilising skills in communication, presentation and knowledge of Internet Marketing and IT. 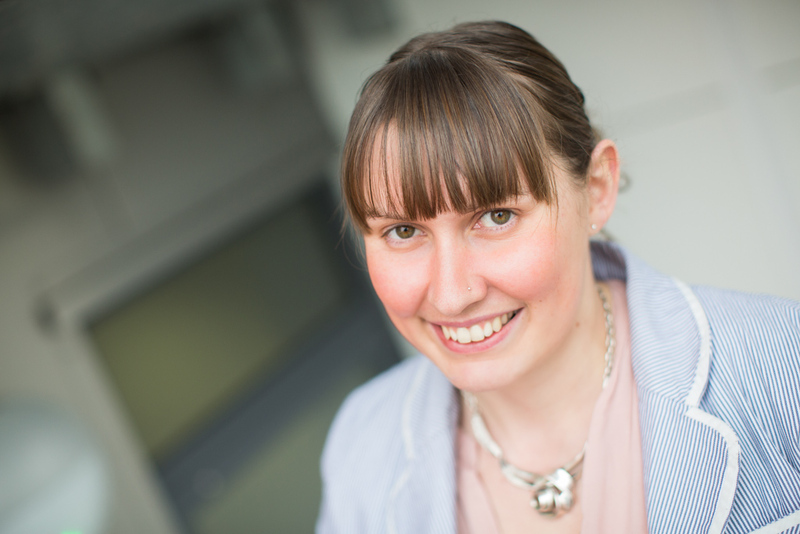 Emily is a qualified teacher (QTLS) holding a Diploma in Education and Training (DTTLS) and a member of the Society for Education and Training and Chartered Institute for Marketing. Emily will ensure that everyone in the room walks away with their eyes open to the new powerful ways of promoting your business online; no matter how high or low their level of knowledge at the start of the session. Social media is no longer optional. These days it’s obligatory. Because potential clients check out your social media (particularly Facebook) as much as they check out your website. In this talk Social media tools to make your business life easier she will give you top tips to make it easier to use social media to market your business online.